What’s the best vitamin C product by skin type? Check out our guide to see how every skin type (even sensitive!) can benefit from vitamin C’s brightening powers. Vitamin C is a holy grail ingredient in skin care. And for good reason. Vitamin C, or ascorbic acid as it’s sometimes called, is one of the most effective ways to fade hyperpigmentation and dark spots. It’s also an antioxidant, meaning that it can be used to protect your skin against free radicals and skin damage, which escalate the process of premature aging, brown spots, and wrinkles. The results of consistent vitamin C use? An even skin tone and a complexion that actually glows. But not all vitamin C is created equal. As with most skin care products, concentration matters. Vitamin C is an acid, which means too much of it can potentially irritate your skin if your skin is more sensitive. Likewise, too little of it may just do nothing at all. 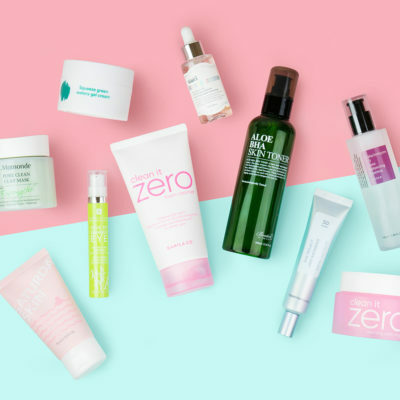 Therefore, it’s important to pick products that fit your skin type to ensure that you’re boosting the effectiveness without increasing your chances for irritation. Oily skin can oftentimes can lend itself to acne and acne scars, and so having vitamin C as a part of your skin care routine can decrease the chance of both even developing. Vitamin C helps to clear up redness as a result of inflammation. It can also help to destroy acne-causing bacteria. 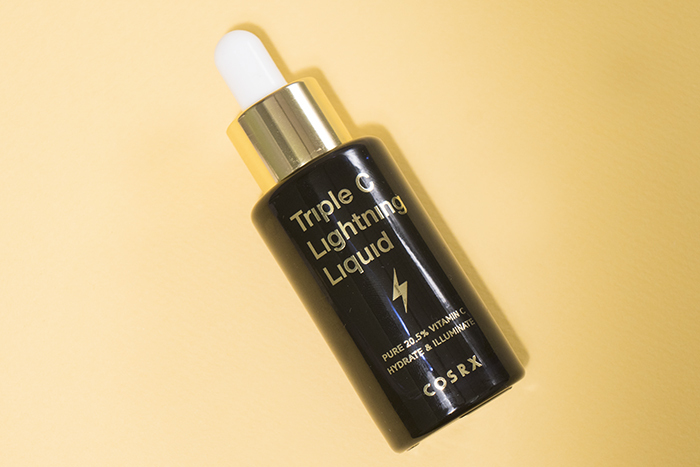 If you have oily skin, you should definitely try the COSRX Triple C Lightning Liquid. This cult favorite is super powerful with 20.5% pure ascorbic acid for fading acne scars fast. If your oily skin errs on the side of sensitive, this high concentration may be too much for your skin, so you should opt for something a little gentler, like the Klairs Freshly Juiced Vitamin C Serum, which is comprised of 5% vitamin C.
With oily, acne-prone skin, using a physical exfoliator can be scary because you don’t want to spread any of the infection around, so opt for something like the Neogen Bio-Peel Gauze Peeling Lemon, which gently exfoliates to get rid of dead skin cells and cleanse the skin, and also treats with vitamin C to brighten. Want to top up with hydration throughout the day? Reach for the Neogen H2 Dermadeca Serum Spray. 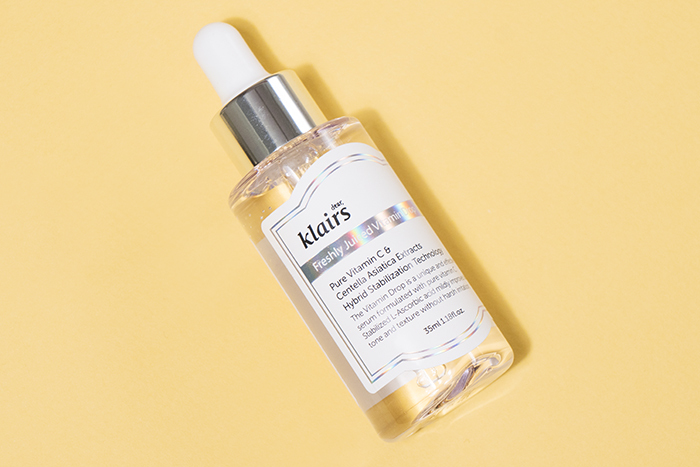 This mist will rehydrate your skin, while still giving it that dose of niacinamide and vitamin C to brighten as well as centella asiatica to soothe irritation and stimulate cell reproduction and repair skin. If you suffer from flaky, itchy, and dry skin, you might think that there are no vitamin C benefits for you. But you’d be wrong! 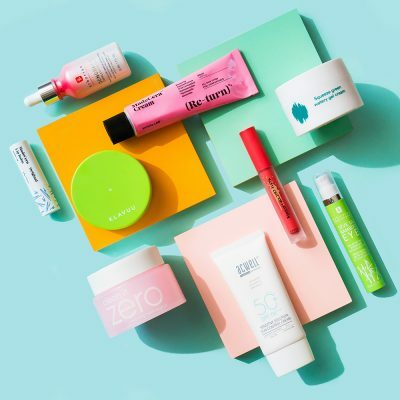 There are products that contain vitamin C’s brightening powers that also contain hydrating ingredients, and won’t leave your skin feeling oily or greasy. 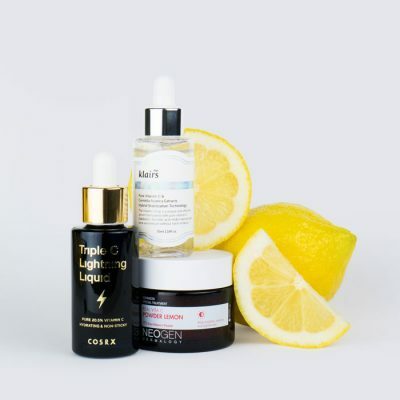 If you’re looking for vitamin C products that really pack a punch, opt for the COSRX Triple C Serum or the Skinfood Yuja Moisture Oil or Yuja C Whitening Ampoule. These serums are packed with high concentrations of vitamin C and include nourishing ingredients to boost hydration. Or if you’re looking for something perhaps a little softer on the skin, try out the Hanskin Vstra Toning Water-Radiance Cream or the Skinfood Everyday Beauty Berry Facial Mask. This ultra-hydrating cream and sheet mask hide the vitamin C into layers of creamy goodness that seep directly into pores, leaving your skin feeling hydrated, soothed, and moisturized. Combination skin can be tricky, especially if you have patches of sensitive skin on your face. So, you’ll definitely want to opt for something soothing and light that won’t irritate any sensitive areas and will still combat any other skin issues you’re facing. 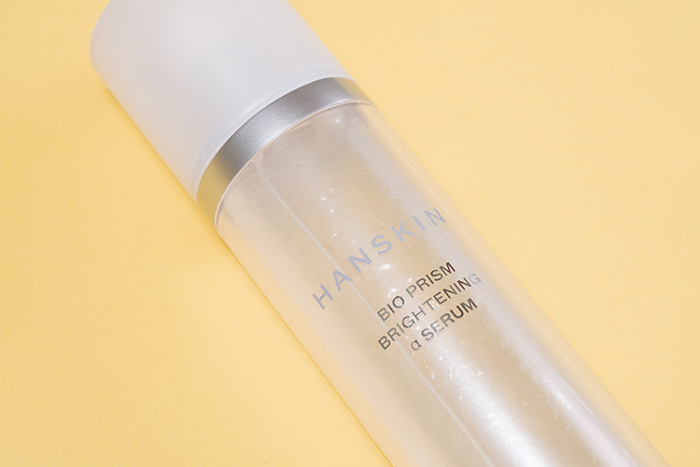 Try something like the Hanskin Bio Prism Brightening Alpha Serum which contains a ton of soothing plant extracts and more vitamin C than a lemon. Or opt for something even more soothing like a cream or a mask. You could try the Goodal Green Tangerine Moist Cream or the Neogen Pink Cactus Liftmax Knit Mask. These products will soothe and hydrate your skin without the irritation that a highly-concentrated serum might leave. If you have normal skin, you may just be able to use any vitamin C serum on the market without any serious consequences. Because of this, your most effective option is going to be a serum: the COSRX Triple C or the Klairs Freshly Juiced Vitamin C serum. Choose either depending on how much vitamin C you think that your skin needs and how sensitive your skin feels. Both will effectively lift any dark spots, leaving your skin looking hydrated, healthier, and more even. 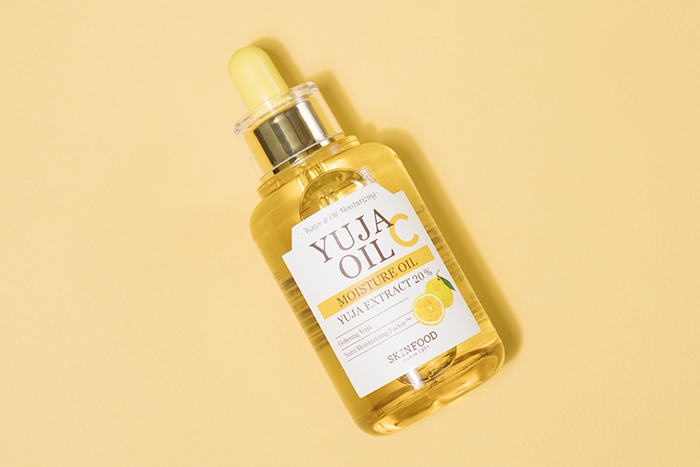 If you’re looking to pamper with vitamin C, seek the Goodal Yuja Honey Pack. This wash off mask will soothe your skin with honey and brighten with yuja, an East Asian citrus fruit known for its vitamin C and antioxidant benefits. 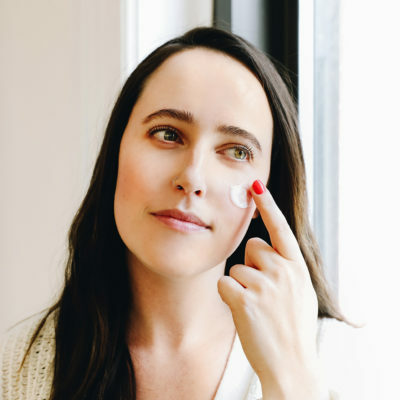 Using acids with sensitive skin usually sounds like a bad idea that one should stay away from overall, but it’s not always the case! 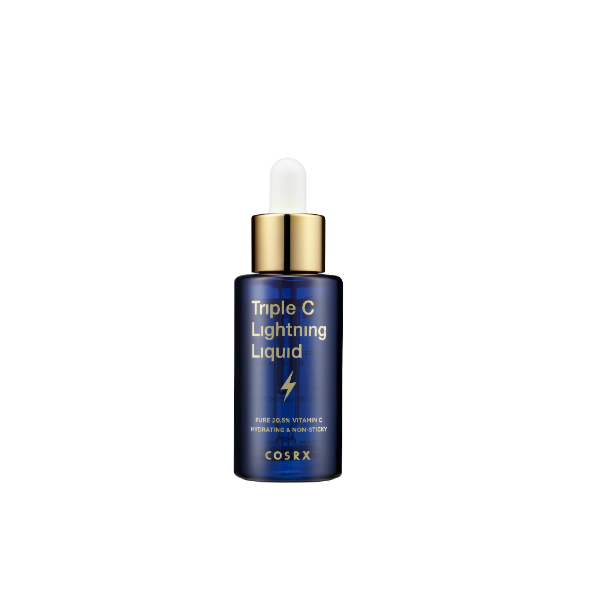 Vitamin C in lighter concentrations can be super effective without irritating sensitive skin. 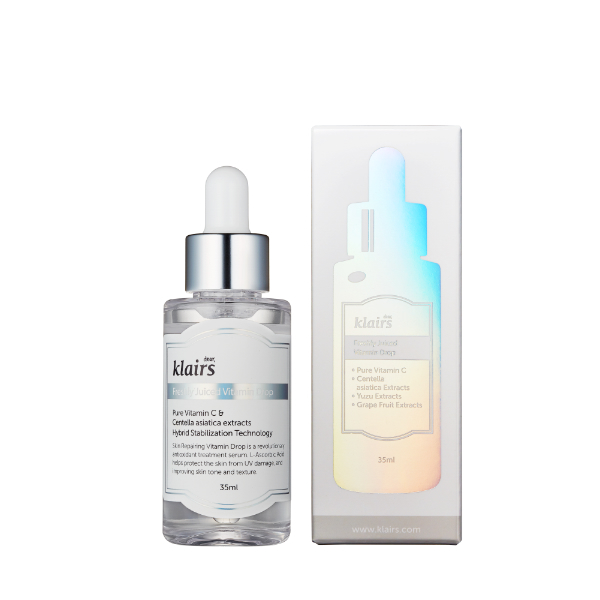 If you’re looking for a serum, definitely try out the Klairs Freshly Juiced Vitamin C Serum. Its 5% concentration is gentle enough for even the most sensitive skin. If you want to soothe while still packing in the vitamin C, opt for the RE:P Nutrinature Ultra Nourishing Cream, Leaders Balancing Recovery Mask, or A’Pieu Strawberry Milk Sheet Mask. 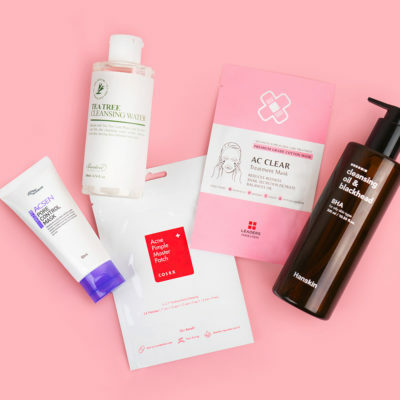 All of these products have super soothing ingredients that will calm your irritated skin and eliminate any redness you might be suffering. If you want to throw some light exfoliation in there, try out the Dr. G Brightening Peeling Gel, which will instantly exfoliate and brighten, leaving you looking glowier and healthier right away. Vitamin C is one of the best ingredients you can add into your skin care routine. But it’s effectiveness can be increased or decreased depending on whether you’re actually using the right products. So whatever your skin type or concerns, make sure you’re getting your right dose of vitamin C to effectively hydrate, brighten, and protect the skin against harmful pollutants and free radicals. And get ready for your healthiest, glowiest skin yet! 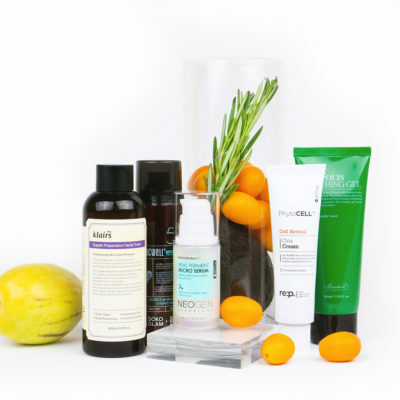 + What do you think is the best vitamin C product by skin type? Share your thoughts and questions about vitamin C in the comments!